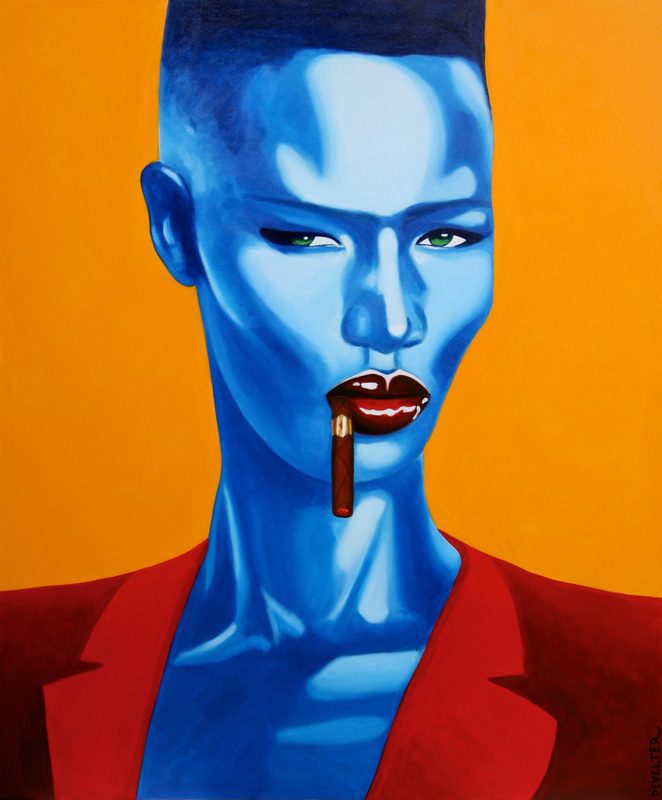 Grace Jones Mixed medium on canvas .100 cm x 120 cm. 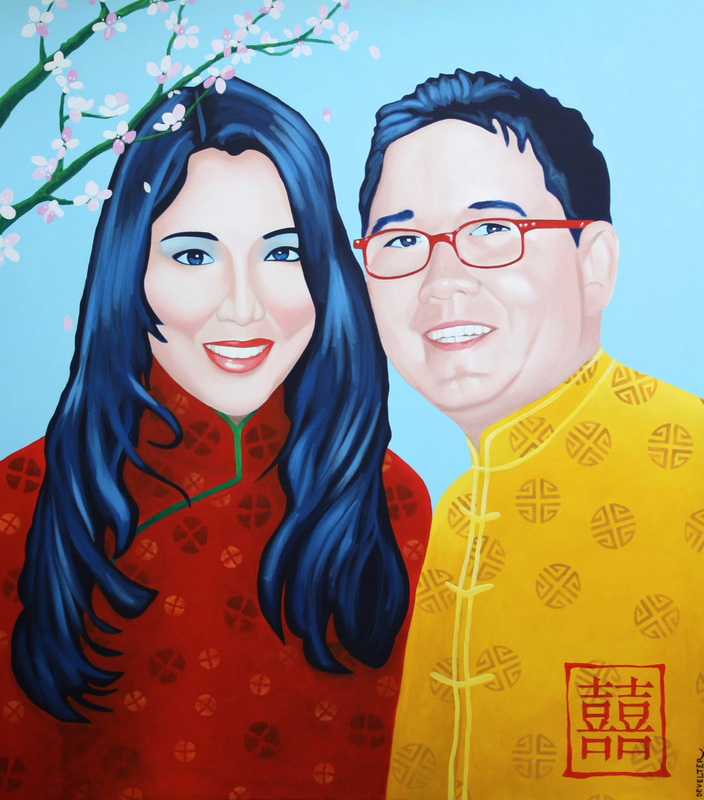 Tui & Joe acrylic on canvas.150cm x 170 cm. 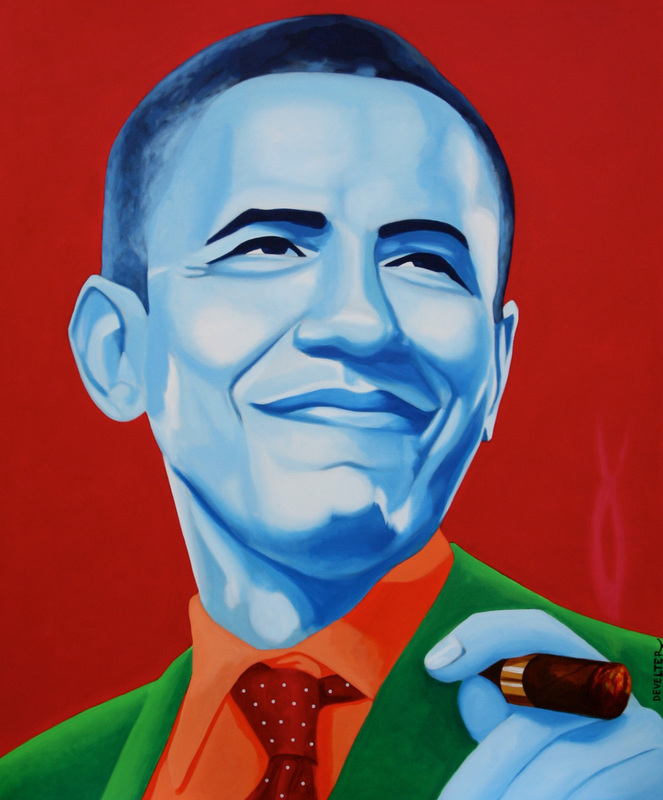 Obama mixed medium. 100 cm x 120 cm. 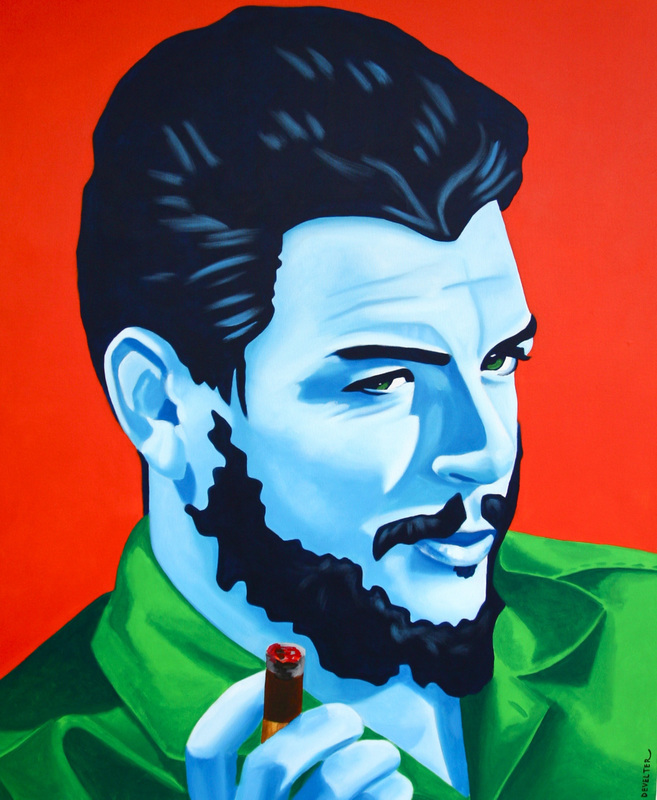 Che Mixed medium on canvas .100 cm x 120 cm. 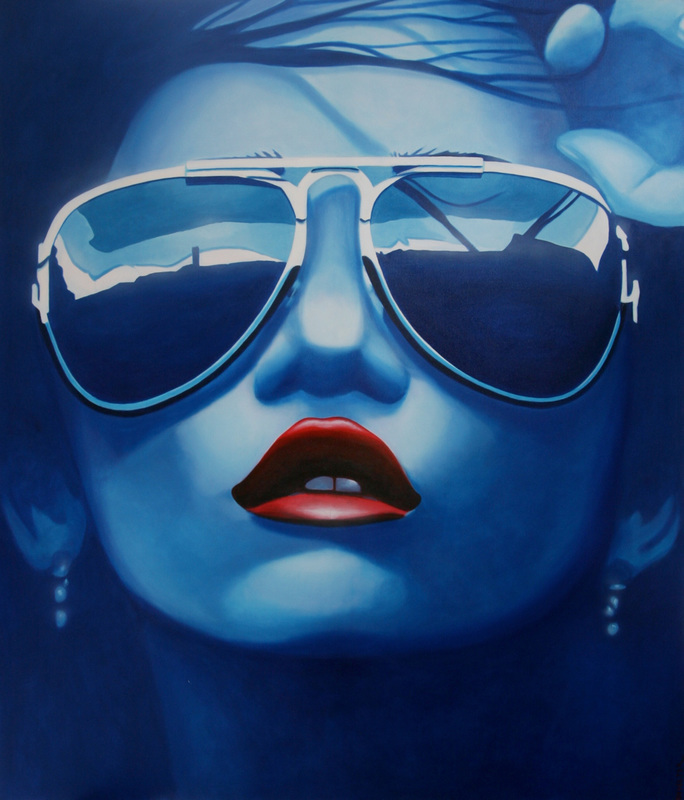 Vogue Oil on Canvas.120cm x 150cm. 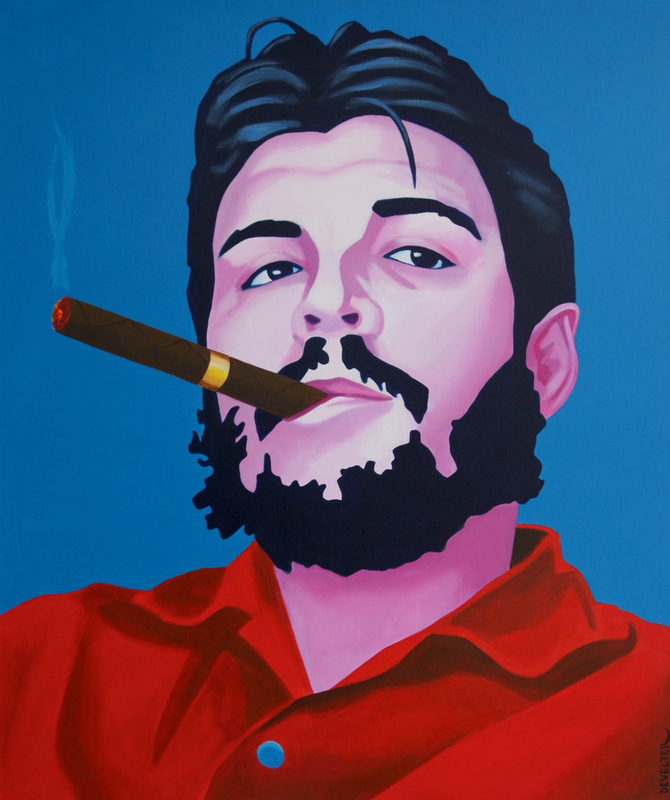 Che II Mixed medium on Canvas.100cm x 120cm. 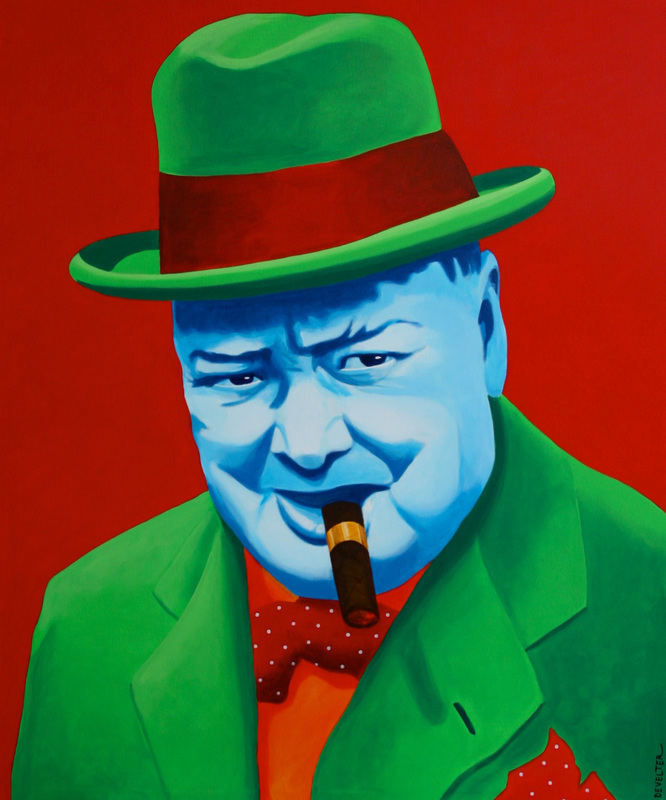 Churchill mixed medium on canvas.100 cm x 120 cm. 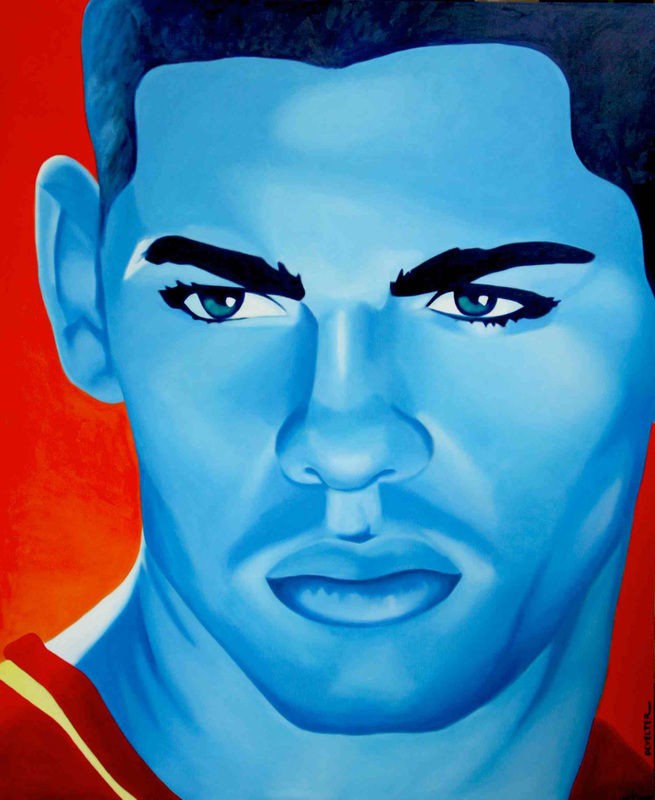 Latino Athlete Oil on Canvas.140cm x 170cm. 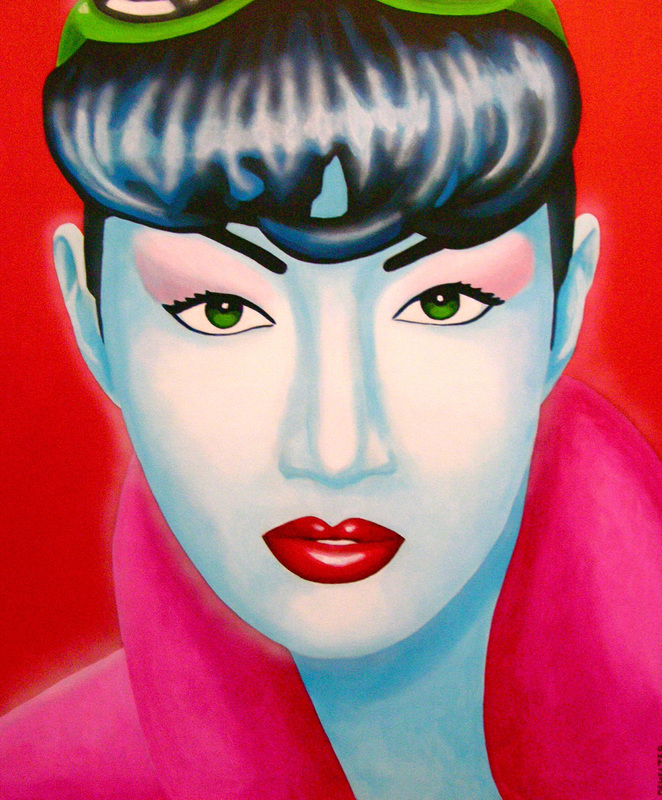 Dragon lady Mixed medium on Canvas.100cm x 120cm. 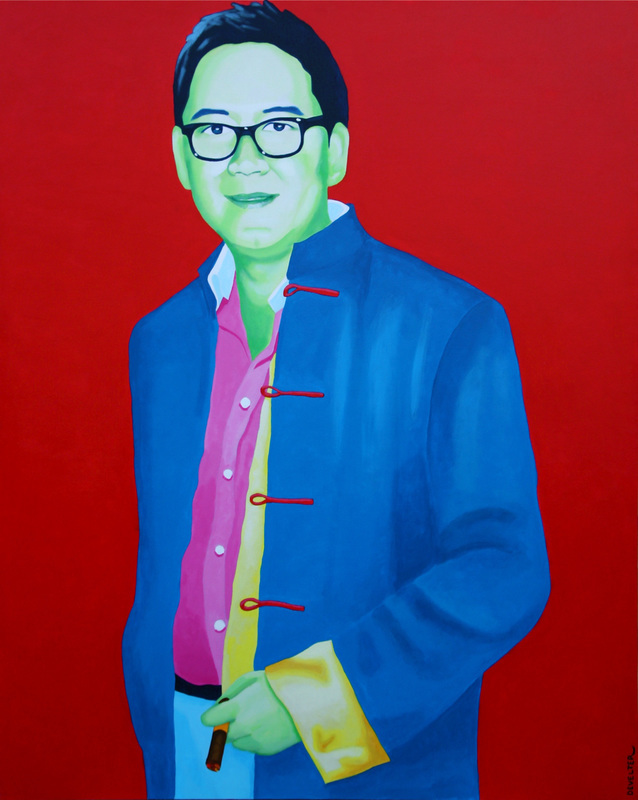 Zhang Zhi Oil on Canvas.150cm x 170cm. 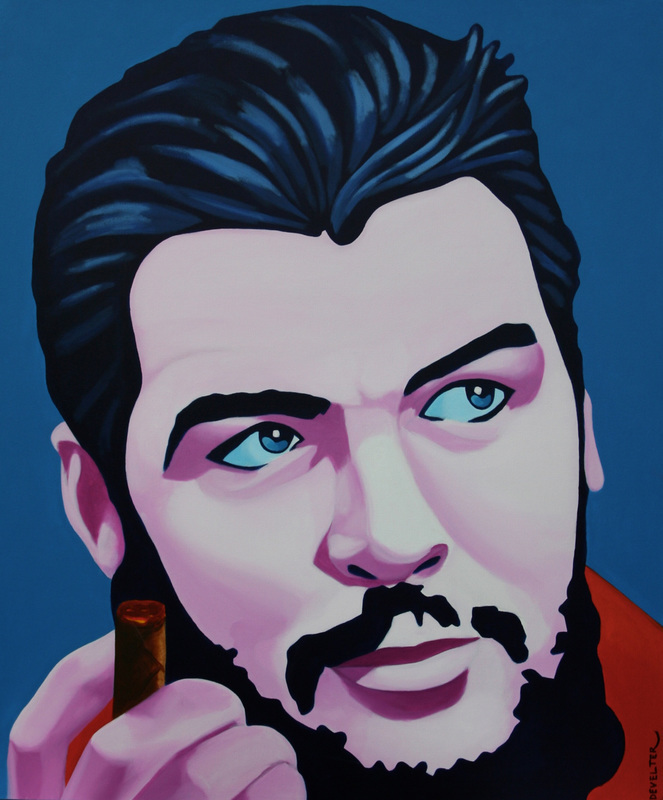 Che I Mixed medium on Canvas.100cm x 120cm. 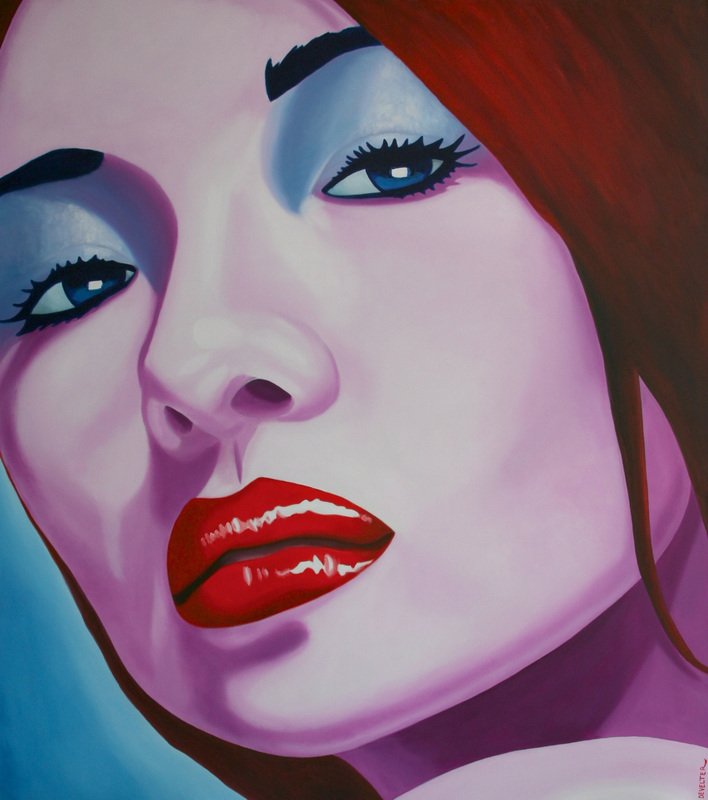 Joy of Life Oil on Canvas.170cm x 200cm. 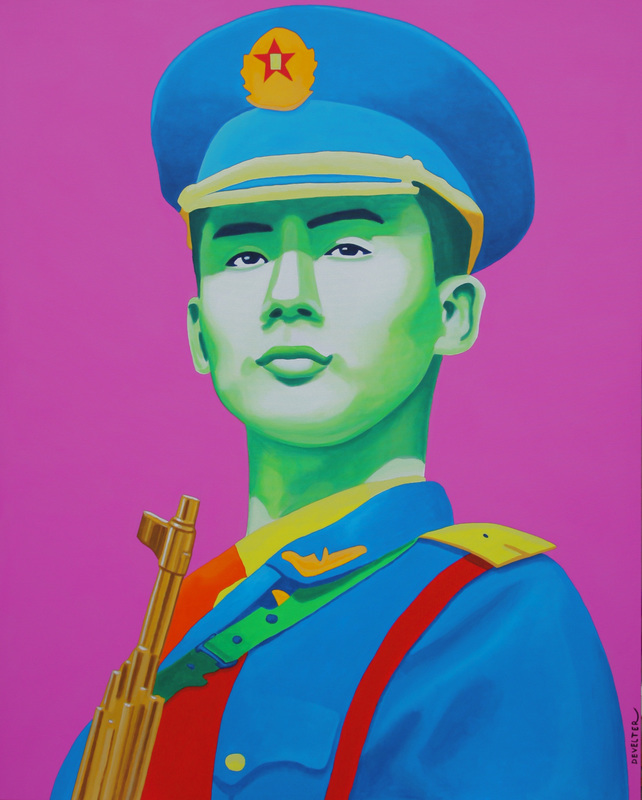 Defender of China Acrylic on Canvas.120cm x 150cm. 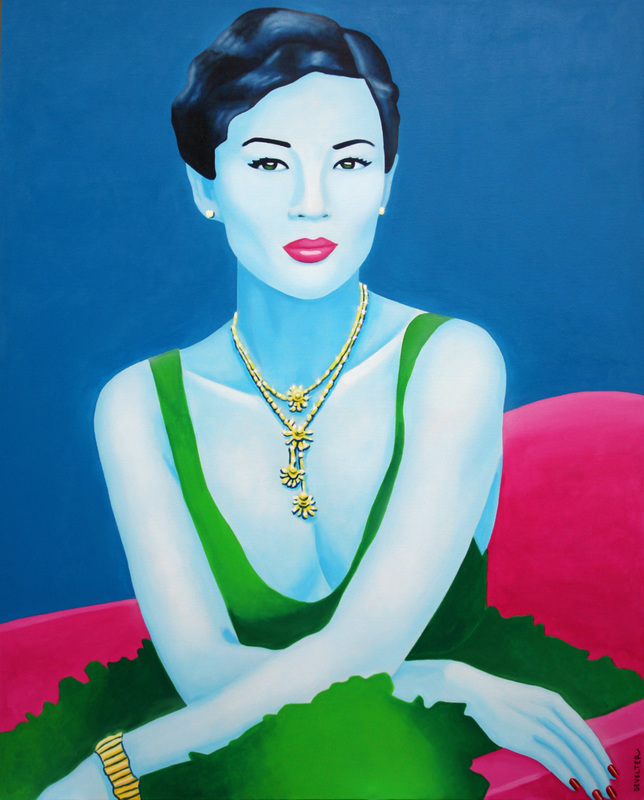 Pu Yi Acrylic on Canvas.100cm x 120cm. 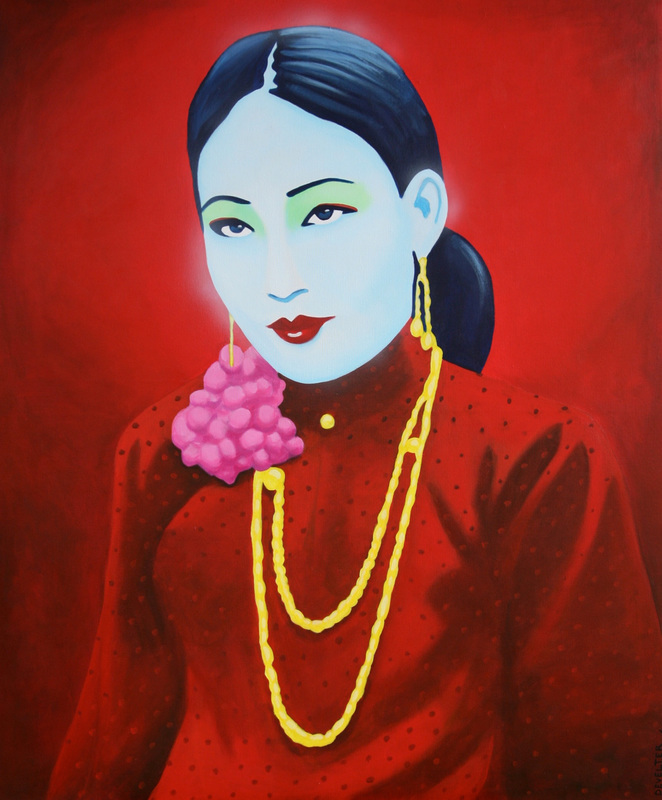 Zang ziyi red mixed medium.100 cm x 120 cm. 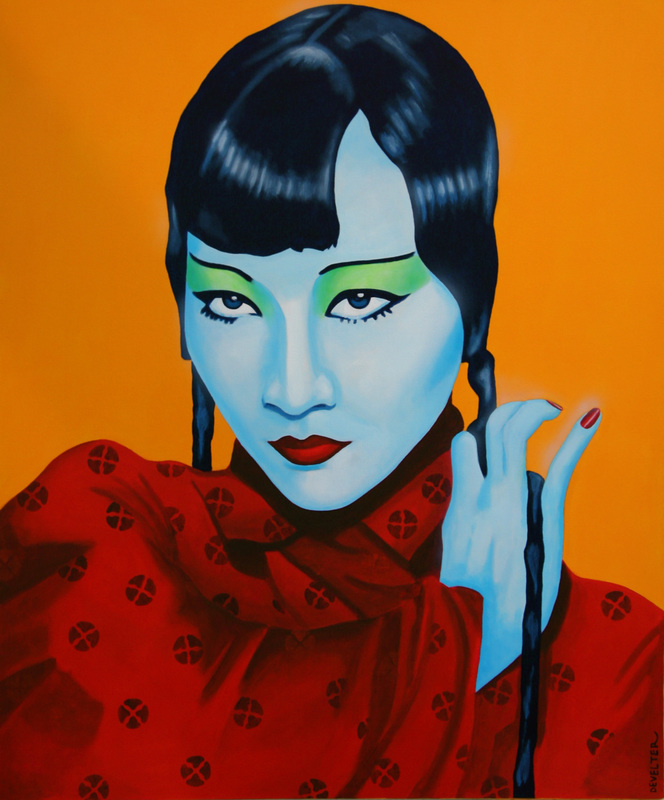 Anna May Wong China House 1 Acrylic on Canvas.100cm x 120cm. 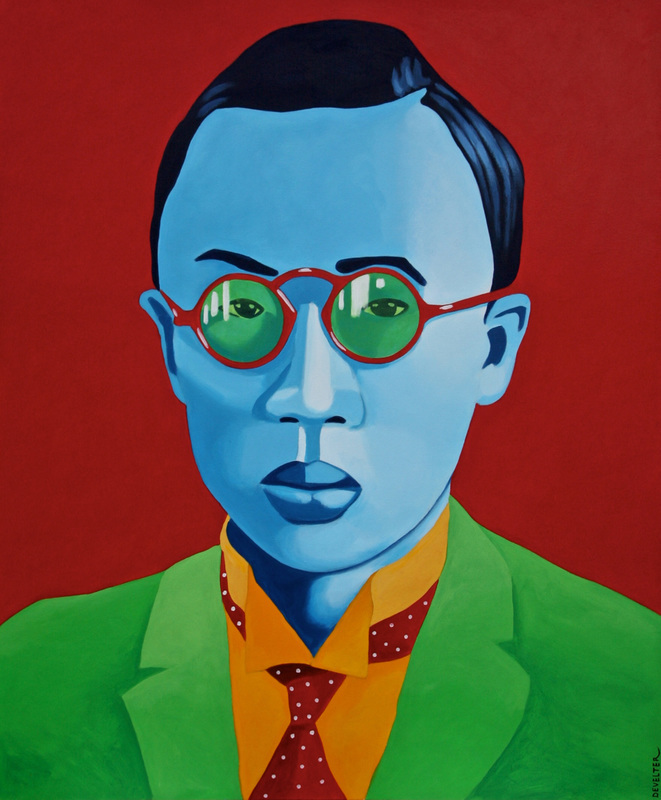 Zhi Hi Acrylic on Canvas.120cm x 150cm. 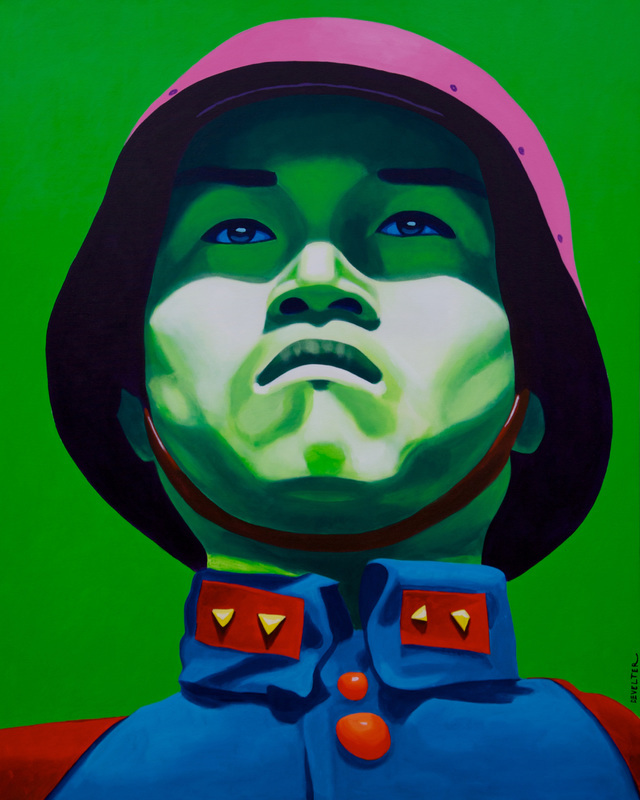 Chinese Guard Acrylic on Canvas,.120cm x 150cm. 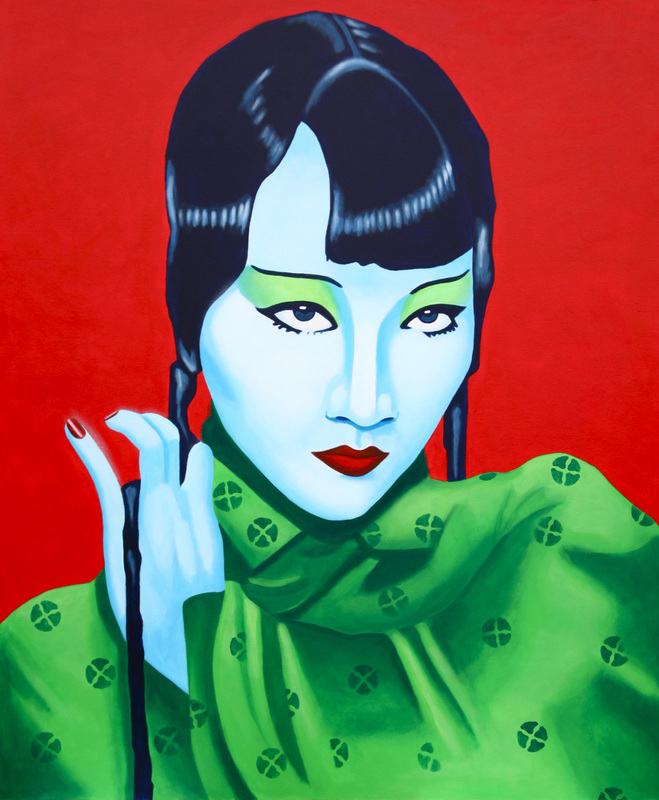 Anna May Wong China house acrylic on canvas.100 cm x 120 cm. 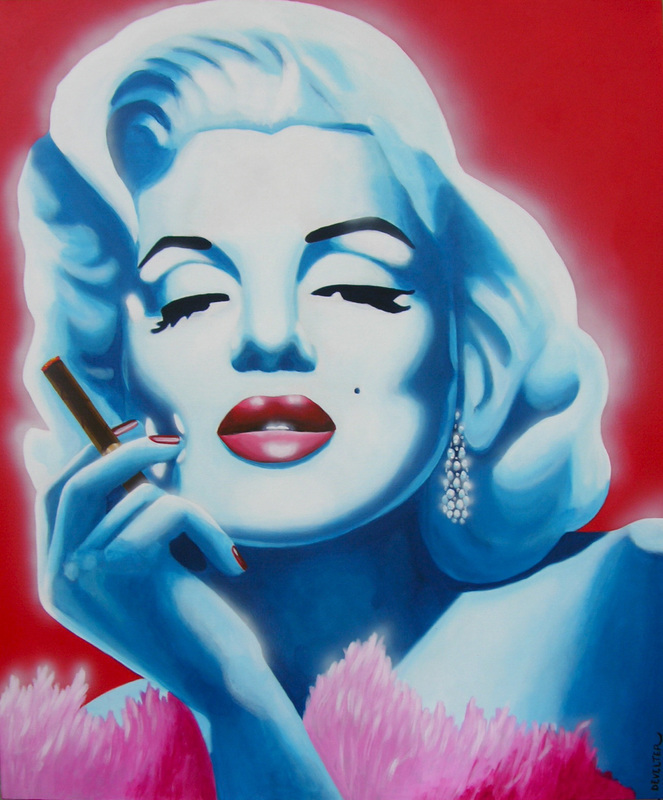 Marilyn Monroe oil and acrylic on canvas.120 cm x 150 cm. 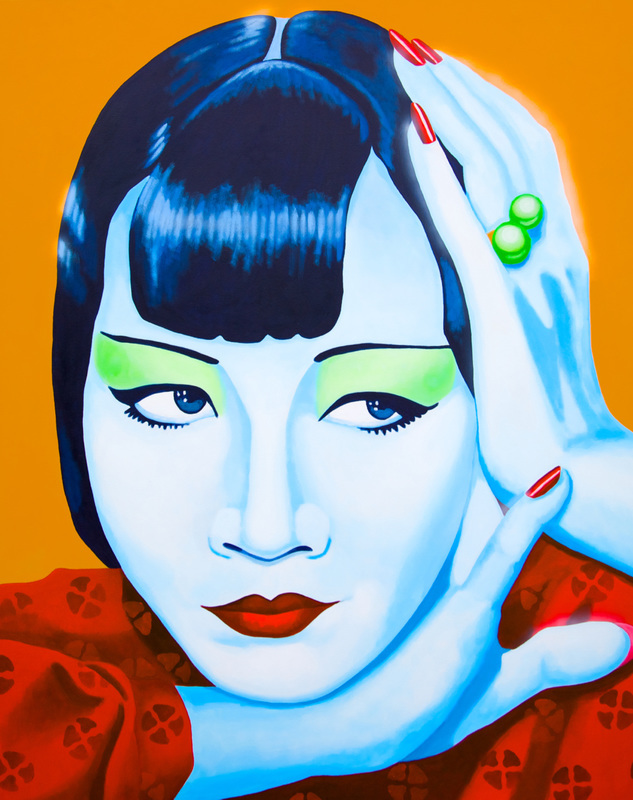 Anna May Wong oil and acrylic on canvas.150cm x 170cm. 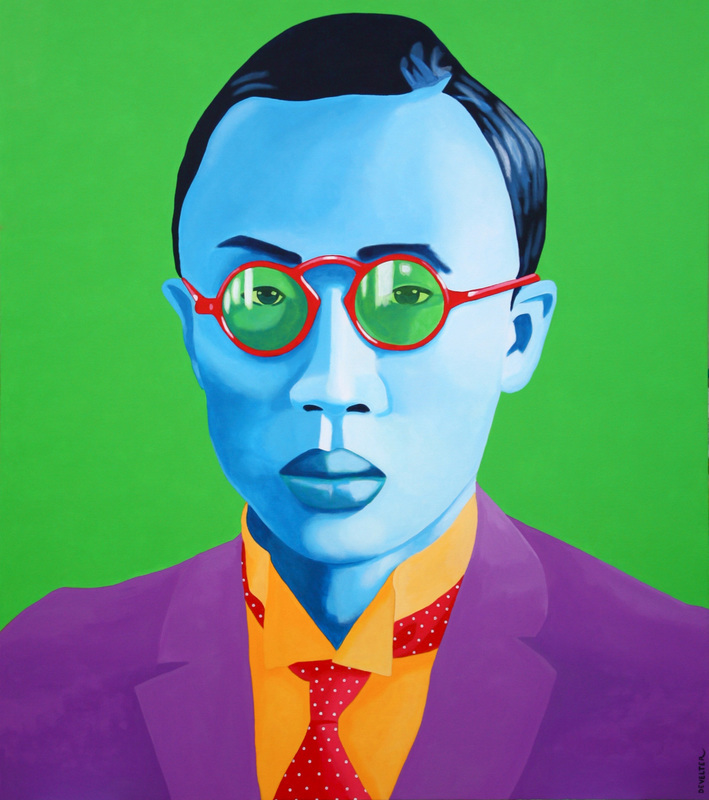 Pu Yi Acrylic on Canvas.150cm x 170cm. 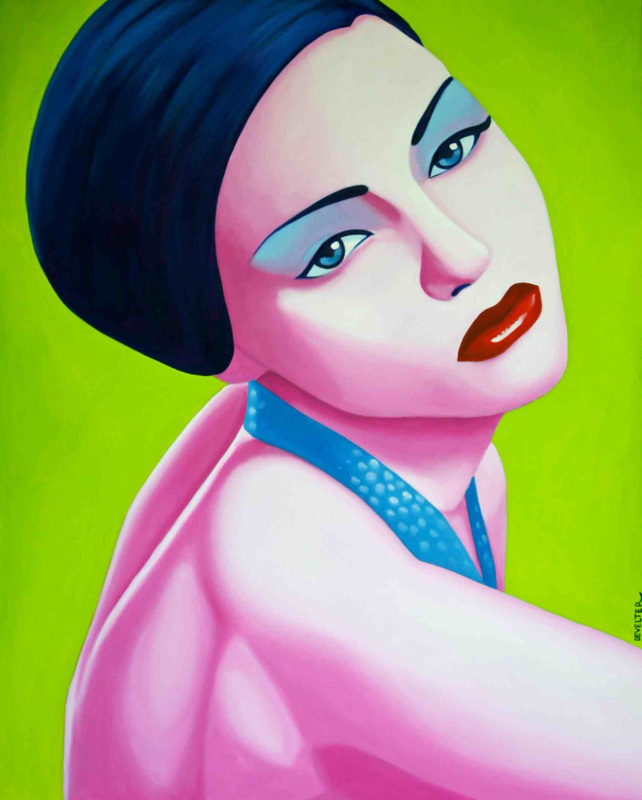 Joe Habana Acrylic on Canvas.120cm x 150cm. 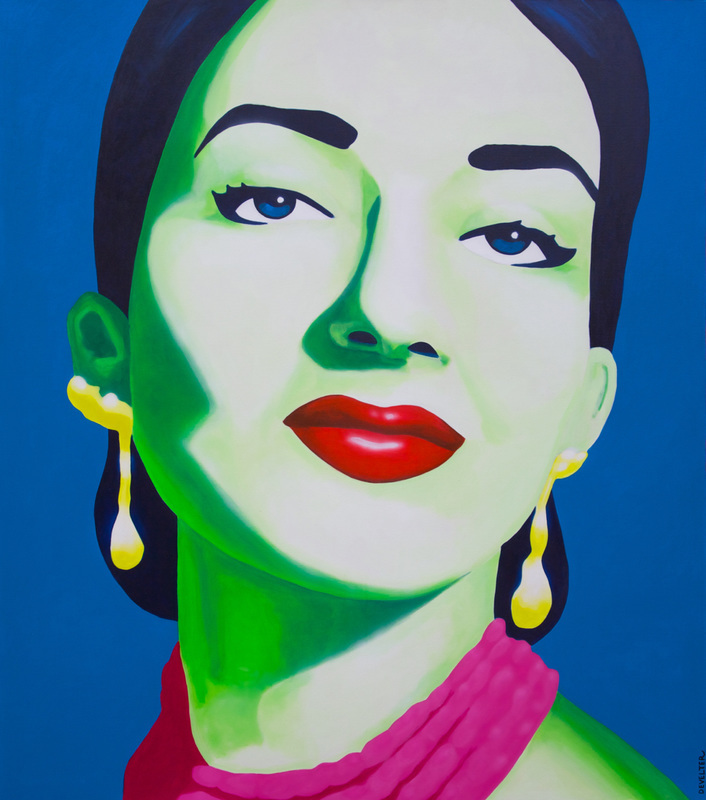 Callas acrylic on canvas.150cm x170cm. 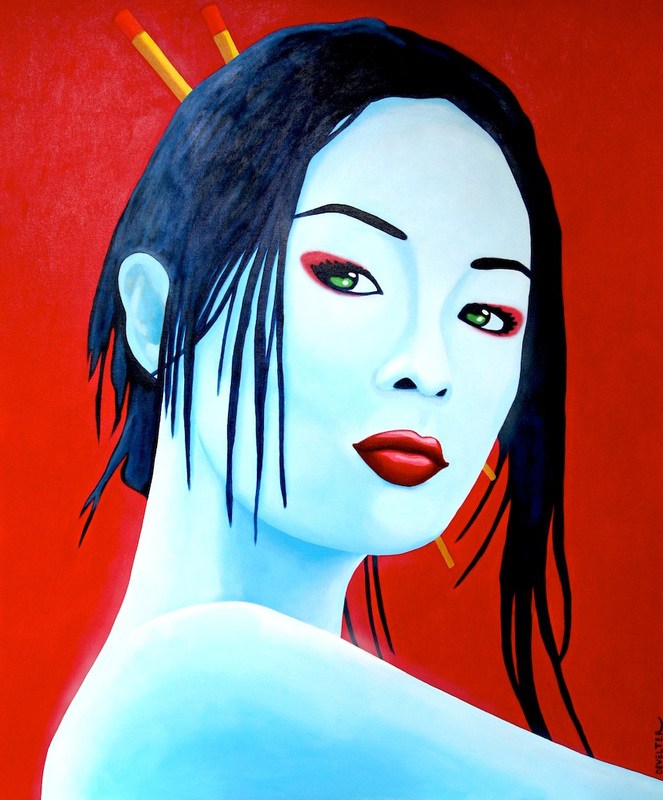 Shanghai Motorcycle Girl Acrylic on Canvas.100cm x 120cm. 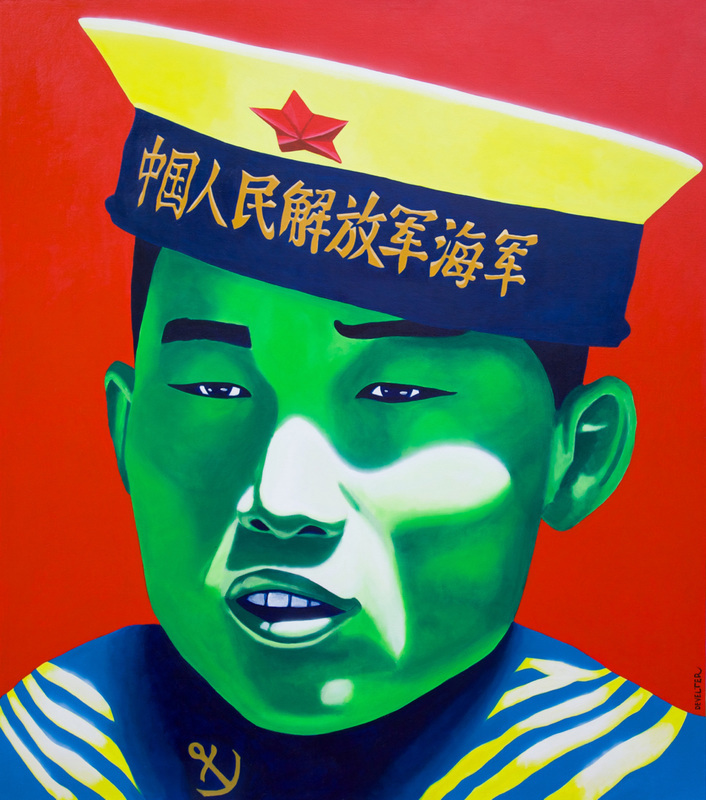 Chinese sailor acrylic on canvas.150cm x170cm. 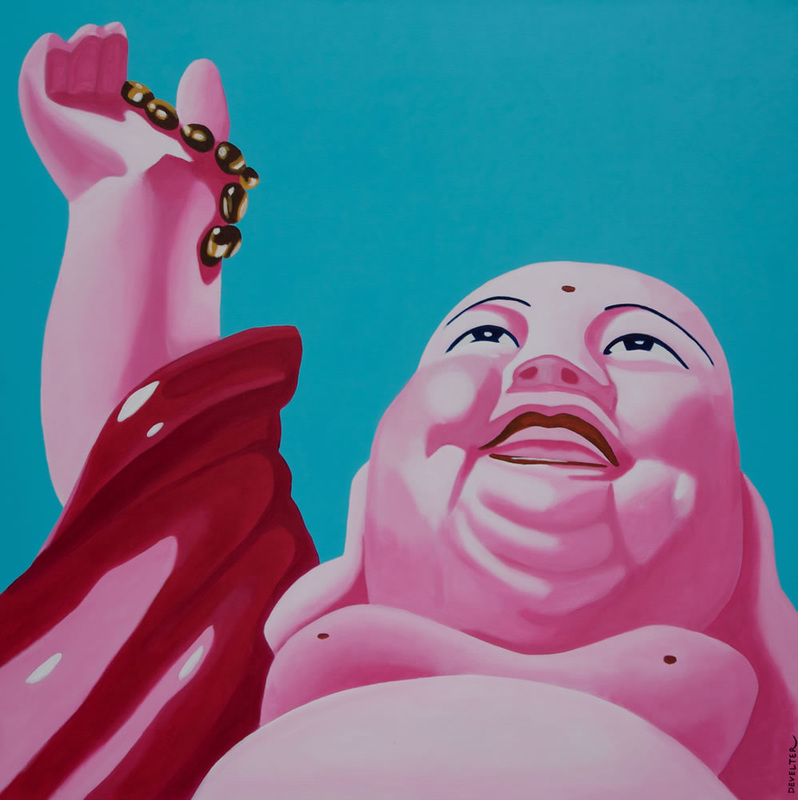 Lucky God Pink Acrylic on Canvas.100cm x 100cm. 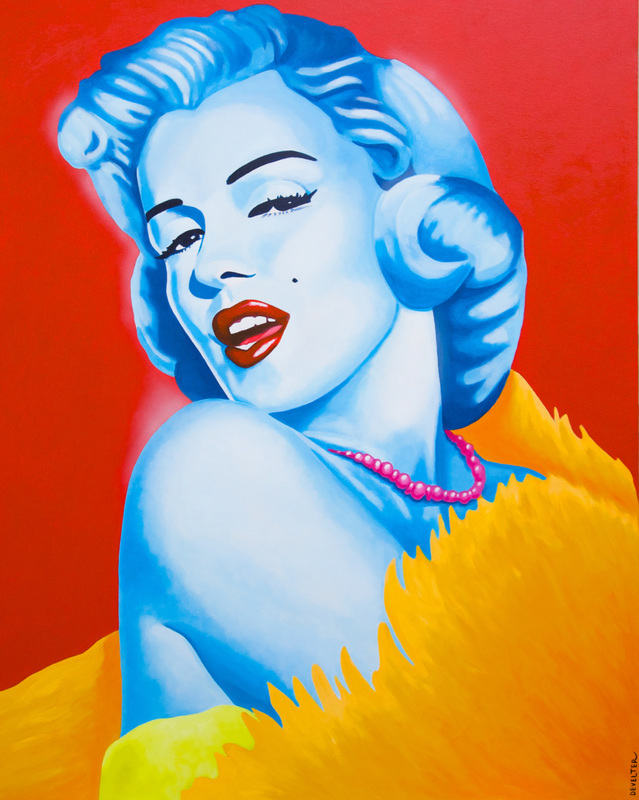 Marilyn El Punch Acrylic on Canvas.100cm x 120cm. 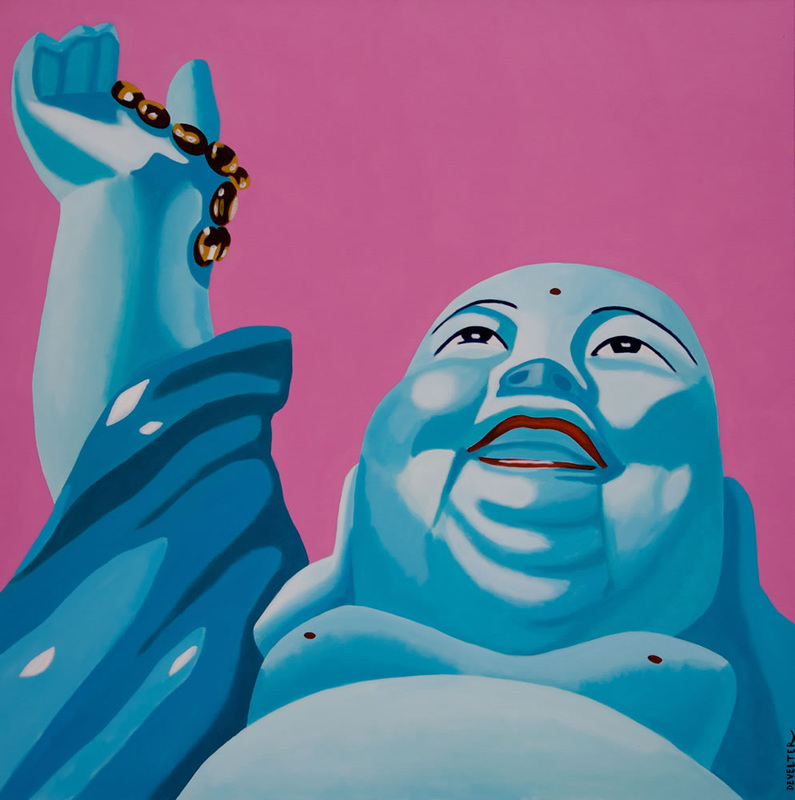 Lucky god Blue acrylic on canvas.100 cm x 100 cm.